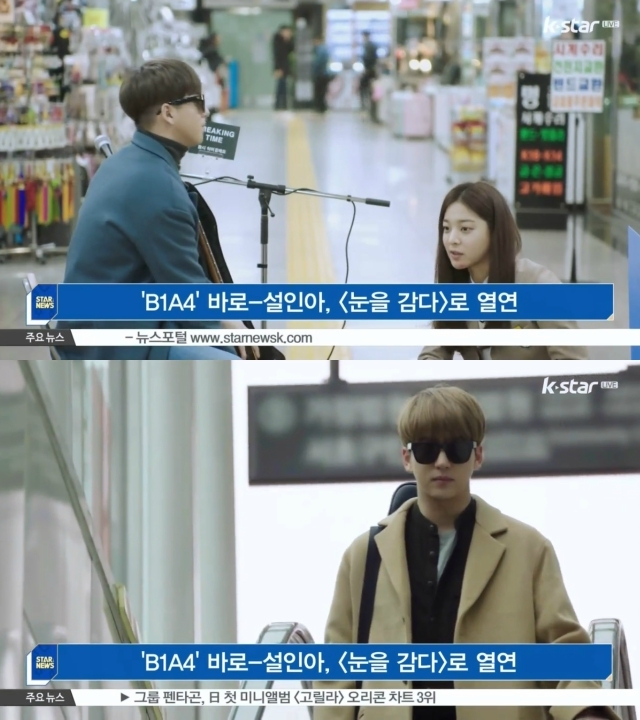 ‘Closed Eyes’ is a mystery thriller web-drama which is adapted from a famous webtoon. 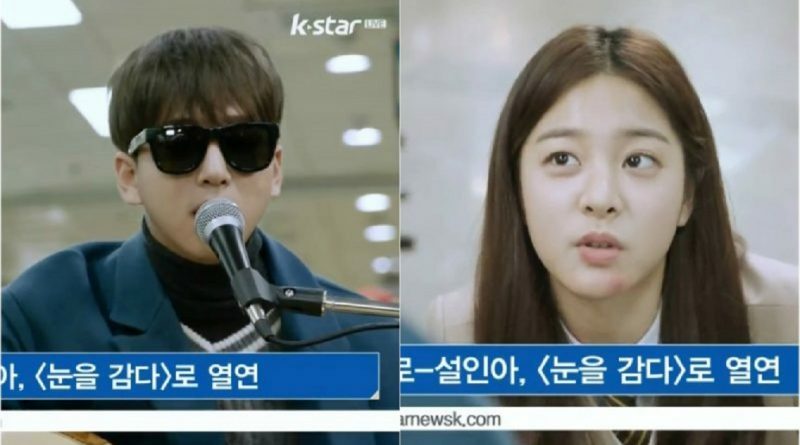 In this web-drama, Baro shows an acting as a man who can’t see named Hyun Woo. Seol In Ah plays as a high school student who falls for Hyun Woo. ‘Closed Eyes’ is scheduled to release in the upcoming spring.